Travis lives a life of Service Above Self to everyone he comes across, which is why joining The Amy Stockberger Team was such a perfect match. 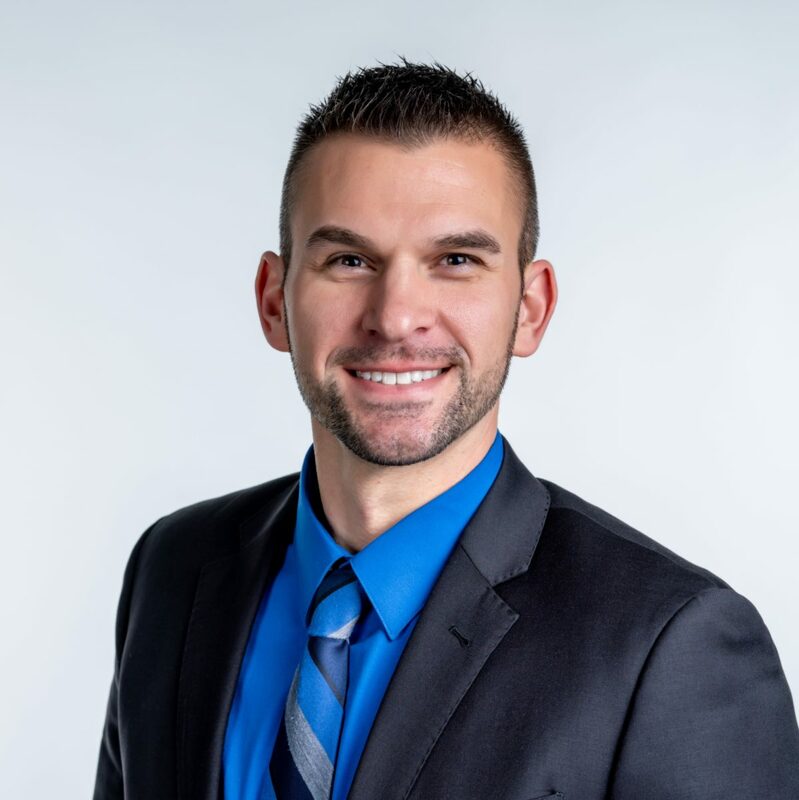 With an extensive career of over 13 years in Relationship Building, Client Experience, Business Strategy, Banking and Volunteering Travis has been through it all and knows the ins-and-outs of taking care of people. Travis has been a resident of Sioux Falls since the early 90’s though did spend some time in Tampa, FL after college where he met his wife and started a family. Travis and his family moved back to Sioux Falls in 2015. When Travis is not serving his clients, he takes every opportunity to find new activities with his wife and two girls, In addition, Travis enjoys competing in Spartan Obstacle Course races around the country, cooking, gardening, hiking, biking and bein in the outdoors.